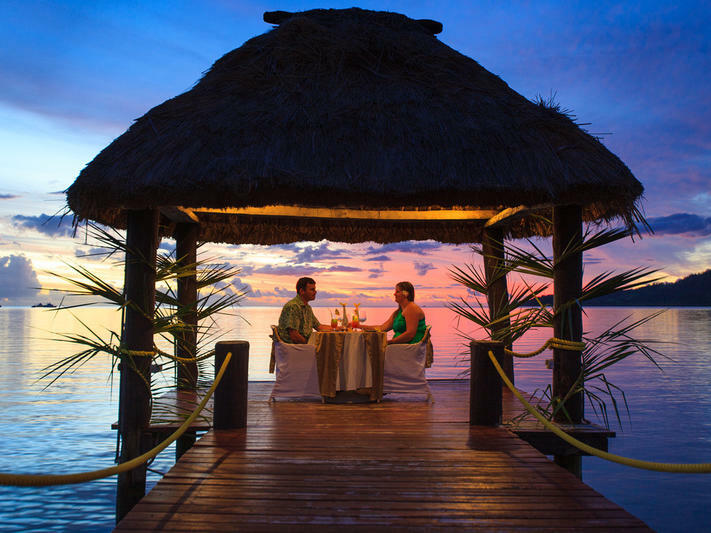 The South Pacific is the place for romance. At Musket, we offer a variety of private dining options. From a private champagne picnic on a secluded palm fringed beach or romantic candlelit dinner on our private jetty. Chef Gareth would only be pleased to stylise a menu to suit any occasion. Private group picnics with friends or family can also be arranged. Whether it be a Fiji family style feast at Coral Cay Island or BBQ at the MCYC Island Bar.